Celebrating Home: What is the Story You Are Writing for you Home? "Our home is the best place in the whole wide world." A three week road trip with me, my four, my friend and her three, all stuffed into a suburban, had found us exploring historical cities all over the East Coast. From the Minute Man museum in Boston, Gettysburg battlefields, George Washington's amazing home, Mt. Vernon, and to Williamsburg. These were just a few of the amazing places we toured. Rousing adventures, amazing memories, stuffing all of us into the car and rotating seats just to be fair, found all of us fast friends from our mutual escapades. Yet, when we rolled into our Colorado driveway, Joel ran upstairs, plopped on our couch, hugged the pillows and said, "Our home is the best place in all the world. My bed is best, our yard is best, our food is best, and I may never leave again." It pleased my mama heart to hear his sweet words. But it also stuck in my mind as a goal I wanted to keep fresh through the years. 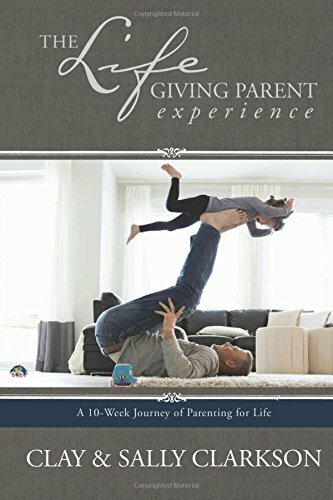 Launching the Lifegiving home book is dear to my heart because I have wanted to write a book about the profound importance of Home for many years. Now, what a gift to be able to launch it with the stories of Sarah, my oldest child, from her point of view, as well. The next few weeks, on our podcast, Kristen and I will be discussing home, how to plan for the story you will tell through the days of your life. We are also going to be giving you a pdf you can print out to think about and plan your own story. 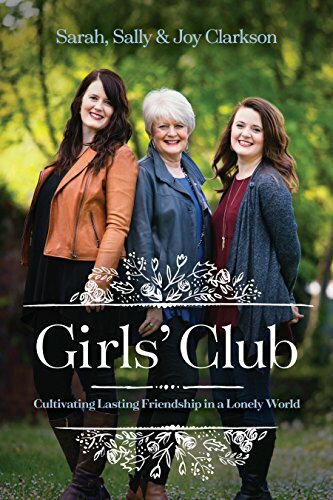 "Tea Times, books, dinner together every night with lots of discussions and homemade food, music and song parties, lots of people in and out of our home, devotions, ....., and you will have to read the book for more! Home is a sanctuary for life where souls are shaped and values are breathed from the oxygen that is in the life of the home every day. How would your neighbors, your children, your husband, your friends, explain the story of your home as they know it now? What would you like for those who come into your home to feel when they are there? How can you create the atmosphere in your home that you value? Join Kristen and me for our newest podcast. Share it to encourage your friends. 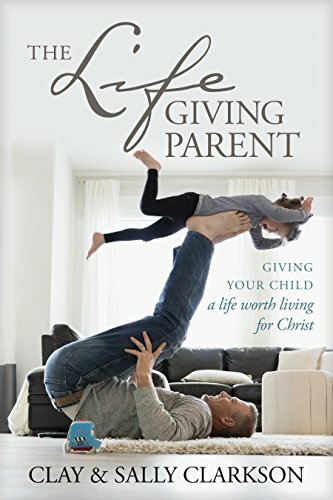 On sale for pre-order at B&N for A$9.15 for a short while. The winners of the giveaway books.